Northcliff Country Club has a stunning 'A' grade green. We have social bowls on Sundays at 9am, you are welcome to pitch up before 8:45am to join us, if you don't have bowls we can lend you some for the session. 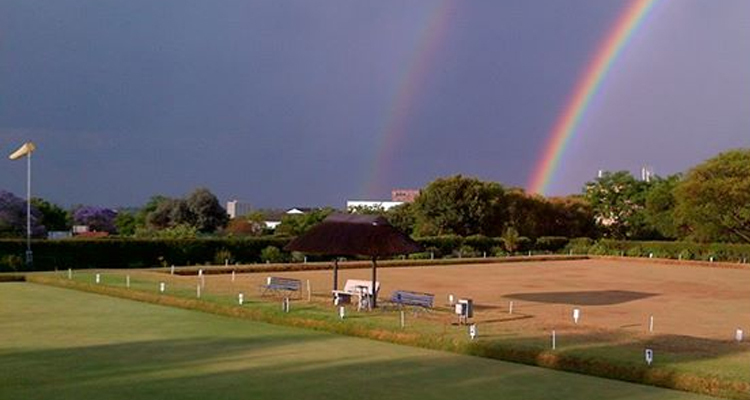 As we move into summer we will hosting evening bowls. Annually NCC enters a number of league teams at various levels. Currently there will be 3 league teams entered for 2016 with the possibility of more.